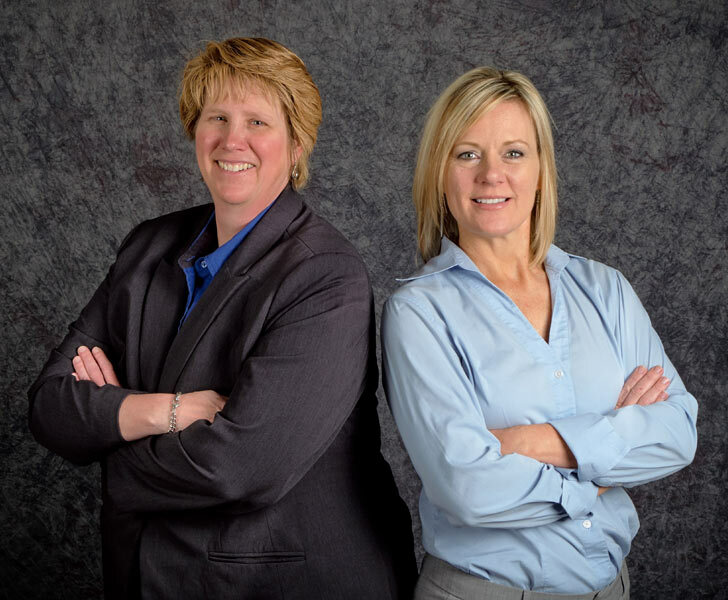 The Attorneys of Stamm Romero & Associates, PC, LLO are powerful advocates and compassionate counselors whose goal is to provide our clients throughout Nebraska with the aggressive representation and personal attention they deserve. Stamm Romero & Associates, PC, LLO consists of a team whose attention to detail and observance of the client’s wants and needs ensures a positive outcome in every matter. Whether you need a divorce attorney, bankruptcy attorney, or other legal counsel in Kearney, Nebraska or the Greater Nebraska Area we're here to serve you. Feel free to contact us if you have any questions about our practice areas, or feel that we can be of assistance to you. Contact us today for your FREE ½ hour in-office consultation with the lawyers of Stamm Romero & Associates PC, LLO located in Kearney, NE. Visa and Mastercard accepted.